The Pride Center Gala is a Celebration! 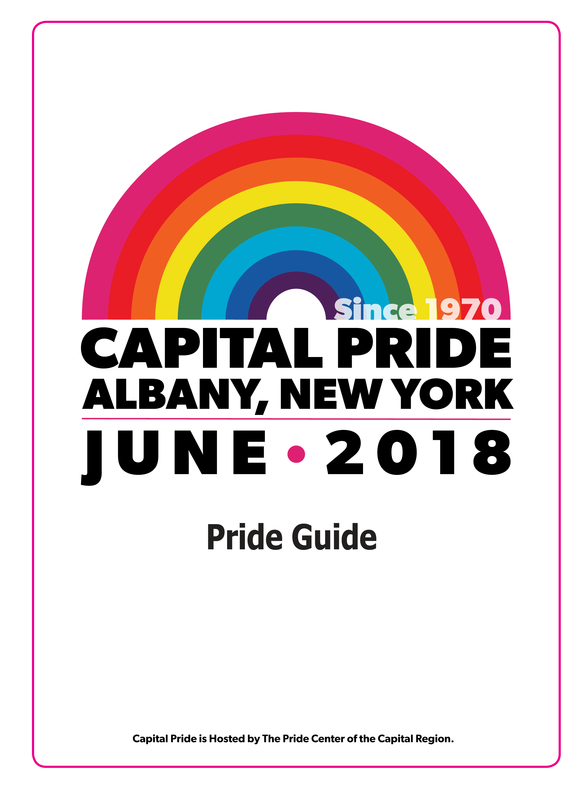 Please join us in honoring the 2018 Awardees – those that have given so much to the LGBTQA community in the Capital Region and beyond. Frieda and Carmie are longtime staples of drag in the Albany community. 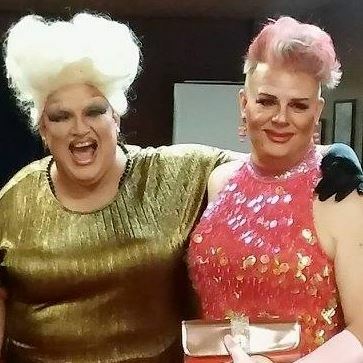 These two drag matriarchs are some of the only Albany performers who sing their own songs and are a constant presence. 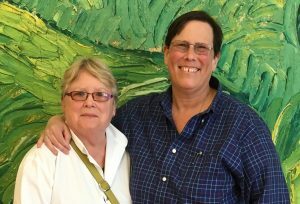 Carmie and Frieda regularly perform at Capital Area Pride events and have generously graced the stages of many benefit events in the region. As your 2018 Gala hosts, Carmie and Frieda promise to make this evening’s event fun and festive. This annual celebration provides an opportunity for the LGBTQ (lesbian, gay, bi-sexual, transgender, queer) community to come together to honor those who have demonstrated meaningful contributions to advance the visibility and issues that the LGBTQ community still face today. The Gala is a celebration of those that have gone above and beyond throughout the year. These organizations and individuals are the ones that donate their time, skills, and resources to the Pride Center. We are stronger together. 10 pm – 4 am the Official after-party at Waterworks Pub and ROCKS, Central Ave. in Albany. Thank you to the 2018 Gala Committee, Event Volunteers, Sponsors, Hosts, Presenters and Especially YOU, the Community. Thank you for your support.